Logo design for Oceanside Beach Volleyball Club. For all of you North County San Diego volleyball players, there has never been a better time to hit the beach for some fun in the sun! 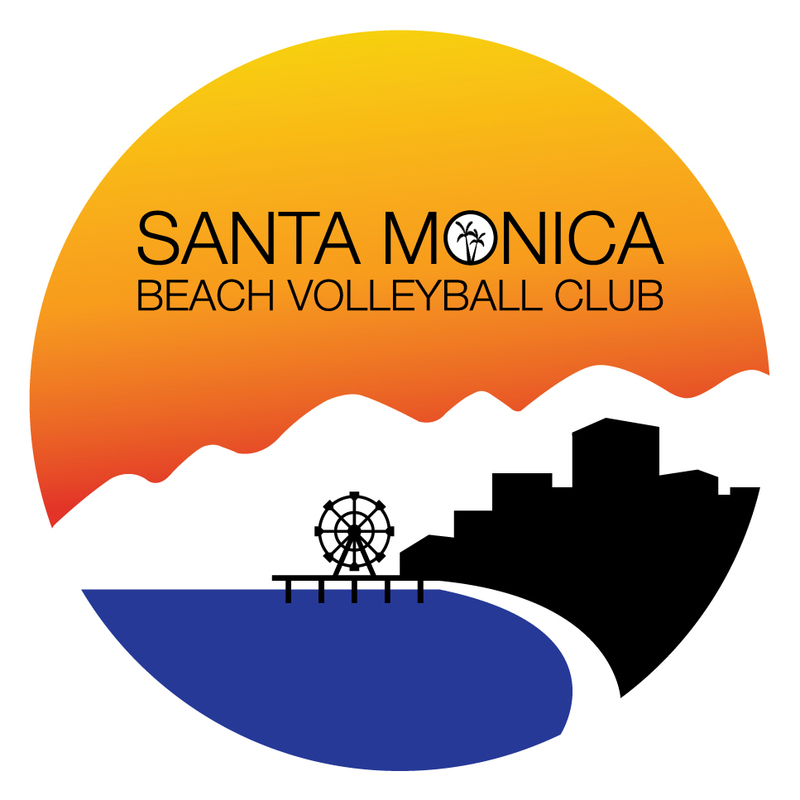 Logo design for the new beach volleyball club in Santa Monica, CA. 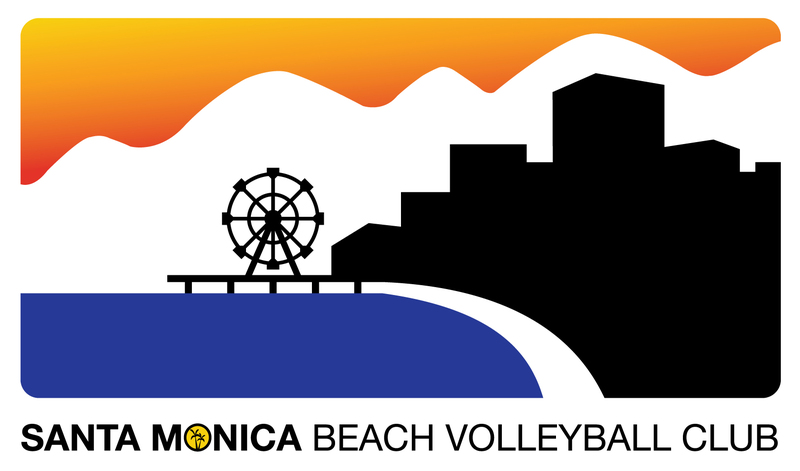 If you’re a volleyball fan, check out the Santa Monica Beach Volleyball Club website for more information on great beach volleyball training for youth!